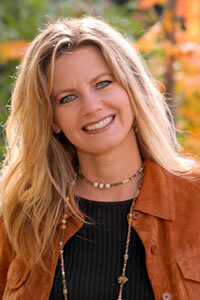 Sandra is a trainer in Intuitive Life Coaching as well as for the Rapid Eye Institute. Her processes and products are designed to bring us back to a state of wholeness. 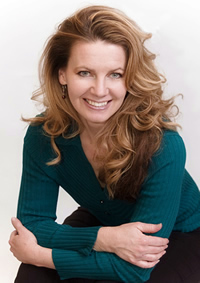 Sandra W. Baker will make every effort to be accommodating and work within your speaker budget. She books her engagements 2 to 24 months in advance. Sandra also offers volume discounts on her book, Awaken the Light Within, How to Create a Life of Peace, Joy and Love and her workbook Meditate on the Go, to be included in your conference amenity bags given to all attendees upon meeting registration. * This speaking fee is inclusive of airfare, hotel, ground transportation, food and all other miscellaneous expenses. This fee also includes pre-speech consulting so that Sandra can customize her presentation to meet your goals and objectives of your meeting. Additional savings are available if you select her “Pre-Pay Option.” Ask for more details on this option. To get a price quote, please call (801) 628-6788 or send an RFQ email.